Love cocktails? 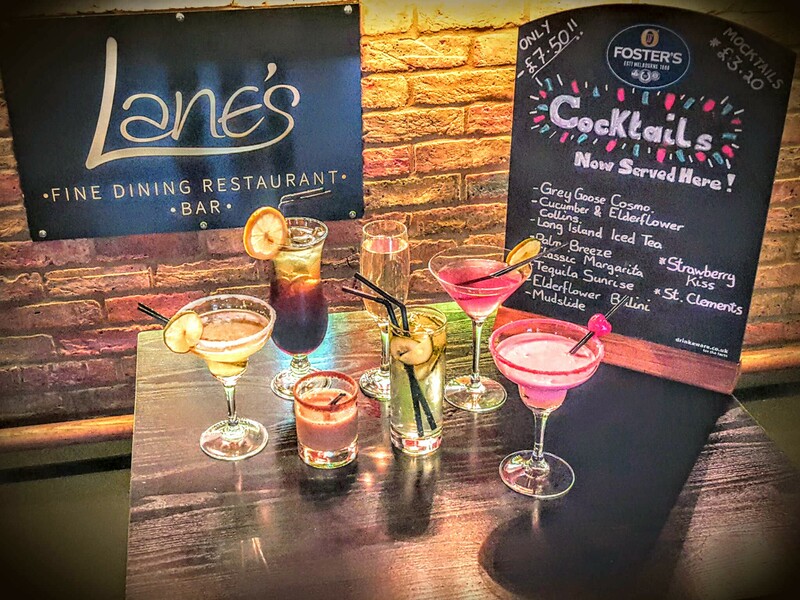 Cocktail nights at Lanes in Benfleet, Essex is the perfect place to go for a chilled out atmosphere and delicious drinks to relax with. Lanes is a fine dining restaurant and bar located 4 minutes from Benfleet train station. Cocktail nights are being introduced at Lanes this week and will continue every Thursday night from 10pm to midnight. Lanes are offering a range of cocktails for £7.50 each or 2 for £12! BARGAIN! (Who’s coming with me?) For those that prefer Mocktails those are available for just £3.50 each too! With a fantastic selection of cocktails and a delicious fine dining menu, Lanes is definitely worth a visit. Just look at that roast.. if the drinks don’t tempt you the food most definitely will! 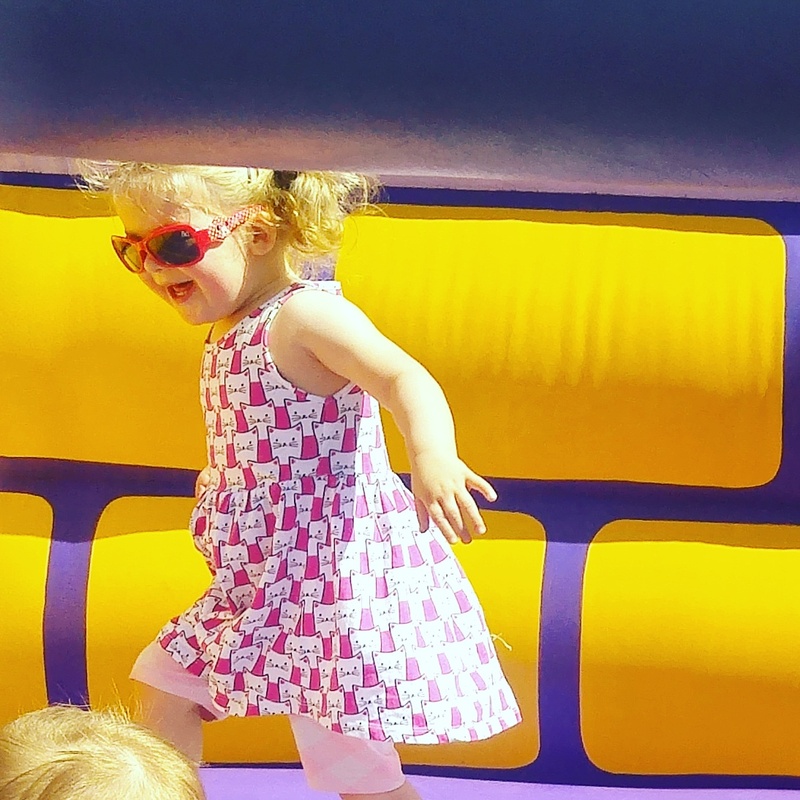 Lanes is a family friendly restaurant with disabled facilities, a function room, smoking area with free Wi-Fi. Along with a selection of cocktails and food Lanes also offer real ales, a unique selection of wines and speciality coffee. What are you waiting for!? Whether you are looking for a night out drinking cocktails, a family meal with a gorgeous glass of wine or a coffee to warm up with as the colder months draw closer, Lanes has you covered. With a relaxed modern atmosphere you are sure to enjoy your visit. Do you love cocktail nights? Which cocktail is your favourite? This weeks #MySundayPhoto was taken during a walk along the sea wall. Having this on your doorstep when the weather turns nice is always a bonus! 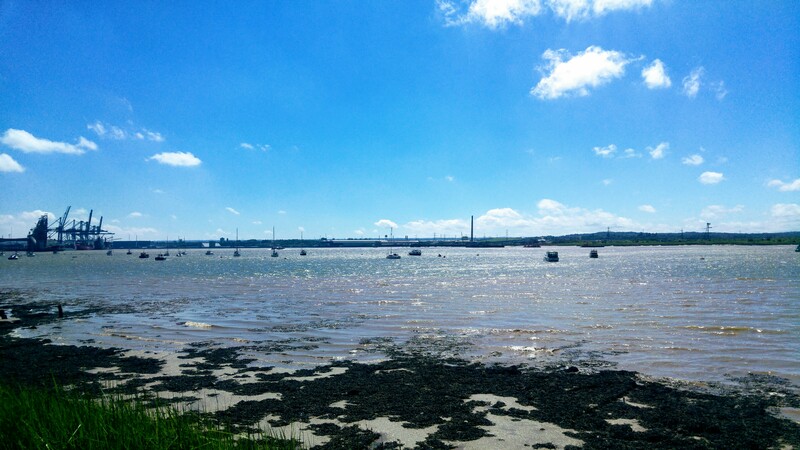 I’m a little obsessed with taking pictures of the river & boats when we walk along the sea wall. I definitely need to work on my photography skills but thought this shot didn’t turn out too bad!